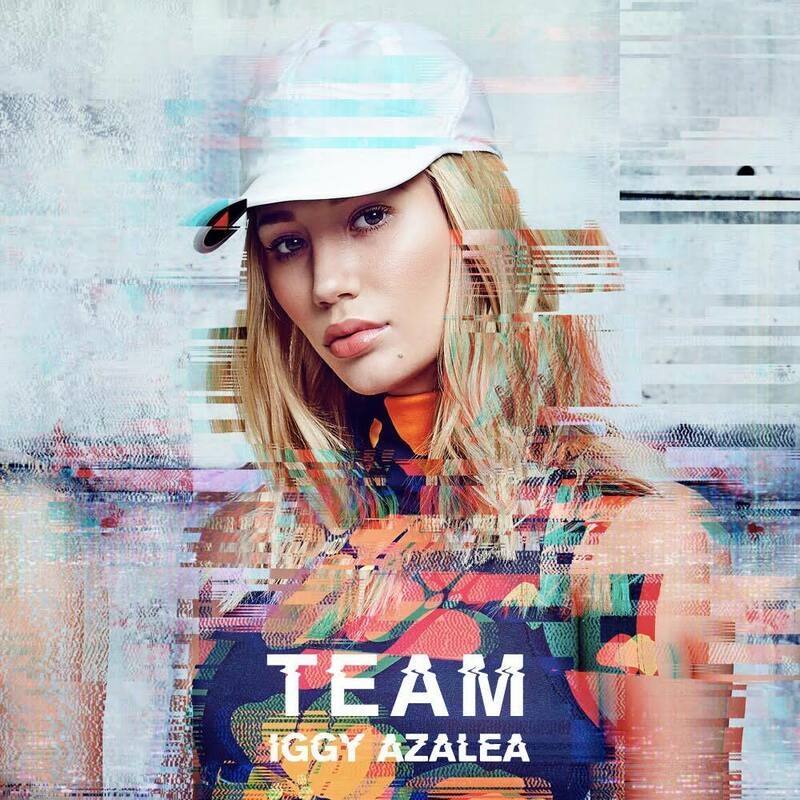 • The new Iggy Azalea single ‘Team’ is fighting for airplay in Australia this week; it’s the first single to be lifted from her forthcoming sophomore album, reportedly being readied for a June release. • British singer Paul Young a new album late next month. Entitled ‘L.O.V.E.’, the soul project was produced in collaboration with legendary producer Arthur Baker. “This album is a labour of love, my soulful dream realised for everyone to now share,” Paul says of the LP. “I’ve carefully selected and re-recorded some of the most beautiful, iconic and rare soul tracks of all time and I hope people enjoy this album as much as I’ve loved creating it.” The LP is due on Friday April 22. • Fitness guru Michelle Bridges is venturing into the recorded music industry… Don’t worry… her husky voice won’t be popping up on any tunes over her own (that we know of). She’s merely curated her ‘Booty Blitz Trax’, a double disc collection of songs that she believes will keep you motivated while you’re working out. Artists featured on the LP include Samantha Jade, One Direction, Dami Im, Justice Crew, Nathaniel, Kelly Clarkson, Selena Gomez, Fifth Harmony, Ke$ha, Sia and more. It’s out April 08. 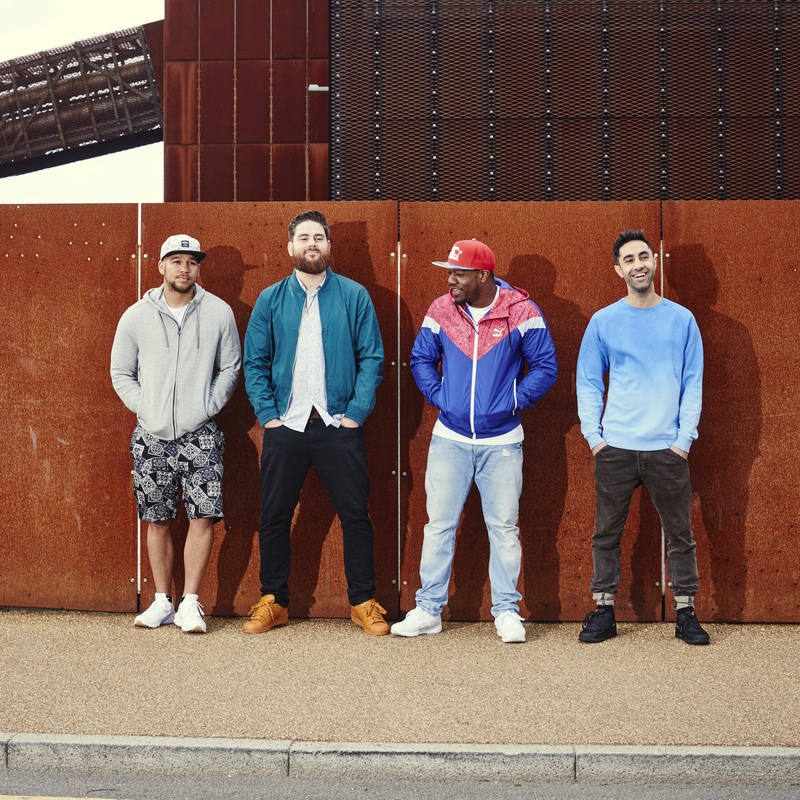 • Back in February when Rudimental announced their national tour (HERE), British dance diva Jess Glynne was announced as support for each of their shows except Adelaide. But the team from Frontier Touring has confirmed that the Adelaide show (at the AEC Theatre on May 11) will now be part of Jess’s local itinerary. • German techno legend Timo Maas will be on our shores for the first time in six years for shows in Sydney and Melbourne this weekend. He’s hitting up the Zoo Project in Sydney on Saturday, before performing at the Royal Melbourne Hotel in (fortuitously) Melbourne on Easter Sunday. Tickets are on sale now. • The Living End will release their seventh album ‘Shift’ on May 13. The new album has been a five year wait for fans of the band, but the digital pre-order includes their new single ‘Keep On Running’ as an instant grat track. To celebrate the release of the new LP, the boys will head out on tour in June, playing Brisbane (The Tivoli on June 10), Sydney (Enmore Theatre on June 11), Perth (Astor Theatre on June 16), Melbourne (Forum Theatre on June 24) and, finally, Adelaide (Governor Hindmarsh on June 25). Tickets are on sale tomorrow.